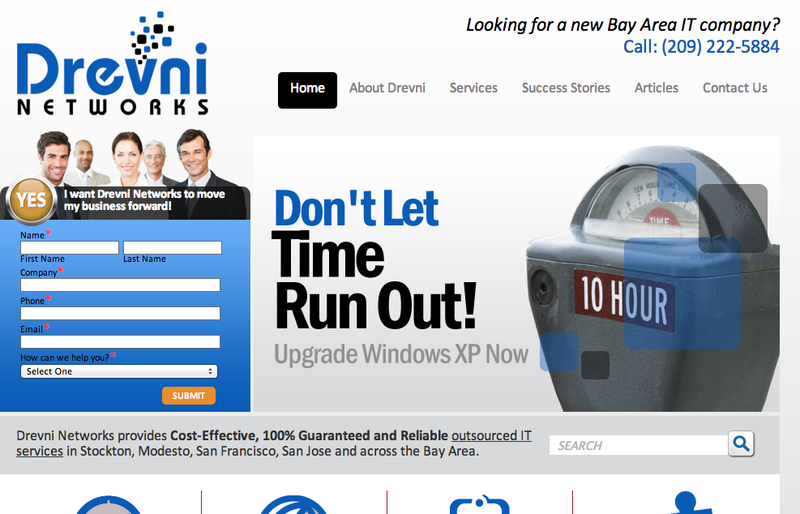 When Northern California IT firm Drevni Networks needed a new MSP marketing website they immediately turned to Ulistic and our $497 MSP marketing website. Need a new MSP website for your growing or startup MSP and want to look professional? Contact Ulistic today at 716.799.1999 x102.